The Art Of Creating: Scrapbooking Layout - How to use Rub-ons on your pages "On the Mission"
Scrapbooking Layout - How to use Rub-ons on your pages "On the Mission"
On my blog today i have another 12x12 srapbooking layout. Here i am showing you how you can use your stash of rub-ons! Process video is at the end of the post. 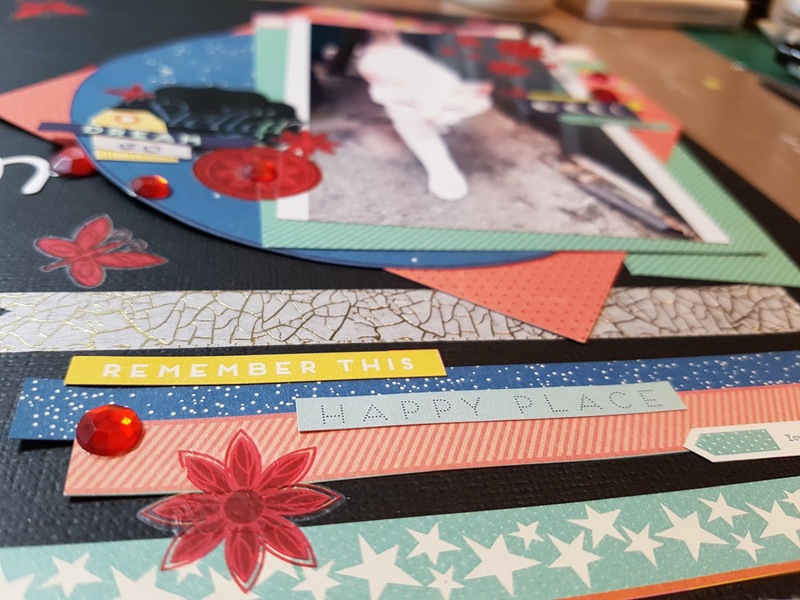 I have a lot of old rub-ons and before they become unusable and get wasted i wanted to try and make something with them and if i use a bit of it on a layout then the rest will just go in my stash and get forgotten about, again. 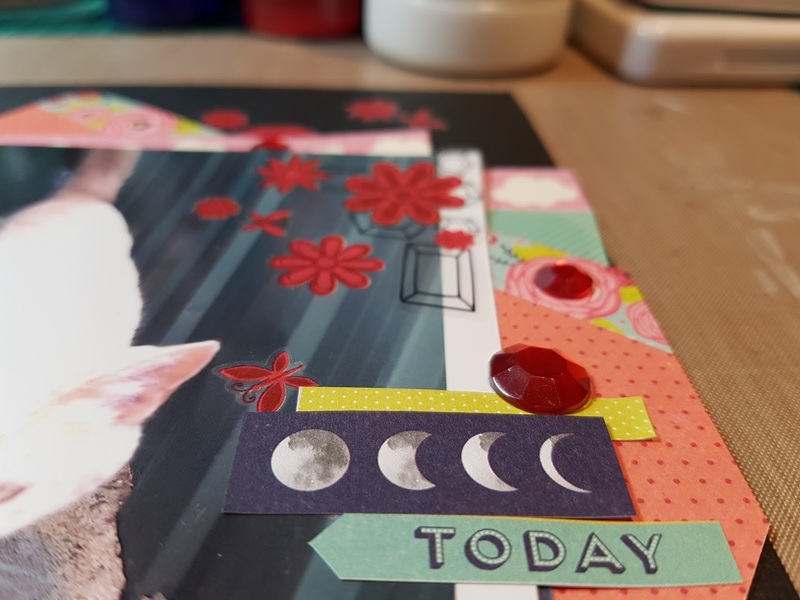 So what could i do to get them on the page and feel like i have used up something from my stash and actually "feel good" about what i have done with it? - use them up on the background - and that's what i did! 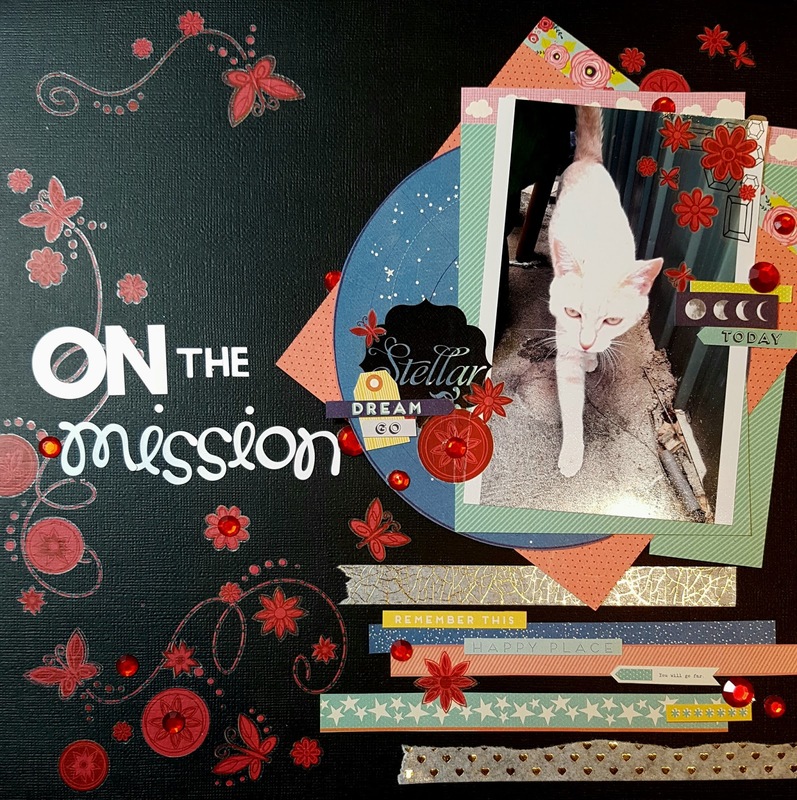 I've use black cardstock for the background and a sheet of red rub-ons which i then layered to create a background. 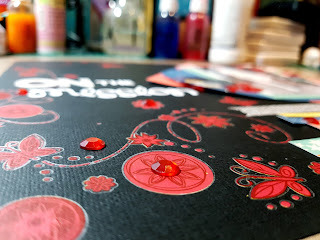 Red gems came in a pack of rub-ons and i have sprinkled them around the page as well. I've used Shimelle "Star Shine" collection (6x6 paper pad) and cut out a few embellishments form the cut apart sheet. And here is the process video - enjoy!